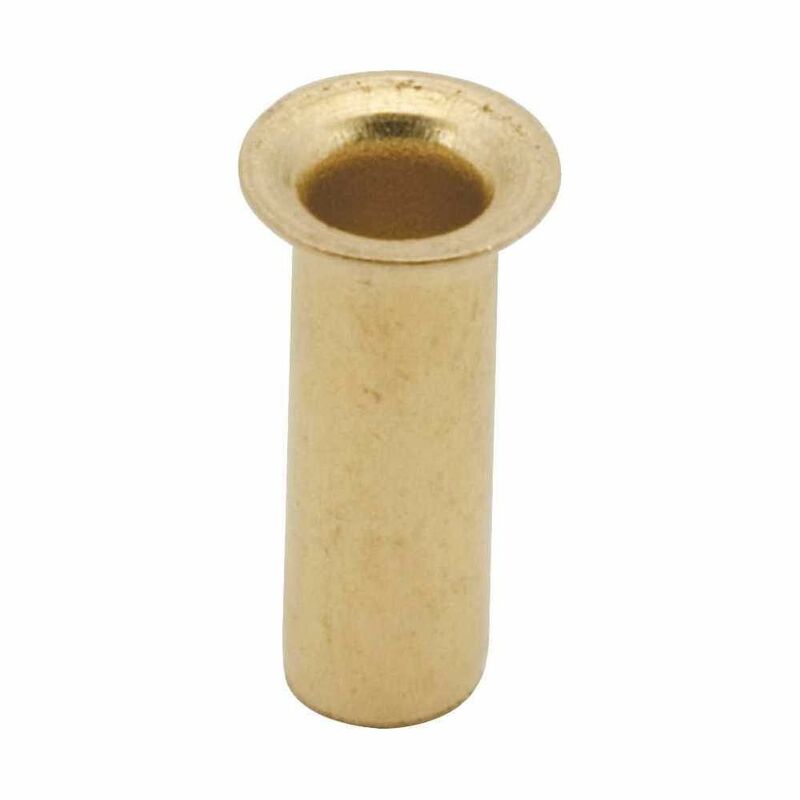 Lead-free brass flare fittings are economical and resistant to mechanical pullout. They are commonly used for gasoline, grease, oil, water, L.P. and natural gas. In combination with forged nuts (part 412, 413 or 413R) they can be used for refrigeration, air conditioning and other applications involving hard to hold liquids and gases. Lead-free brass is not more than a weighted average of 0.25% lead when used with respect to the wetted surfaces of pipes and pipe and plumbing fittings and fixtures. Durable brass is an excellent choice,with all tapered pipe threads manufactured to highest quality standards and tolerances.This fitting is commonly used on oil, water, and air lines.This pipe fitting is easy to use for both contractors and the do-it-yourselfer. This unique lead-free compression fitting comes already assembled with a captive sleeve, which puts even pressure on the tubing, ensuring a tight seal. Ideal for gasoline, grease, oil, water, vacuum and air lines, and can be installed quickly and efficiently by both homeowners and contractors alike. The solid brass construction ensures that you're choosing a superior product for your project. This lead-free brass compression fitting is ideal for use with copper, brass, aluminum, or plastic tubing on gasoline, grease, oil, water. Choosing a lead-free brass compression fitting ensures safety and peace of mind for years to come. Lead-free brass is not more than a weighted average of 0.25% lead when used with respect to the wetted surfaces of pipes and pipe and plumbing fittings and fixtures. Brass Insert, 3/8 inch Lead Free 3/8"